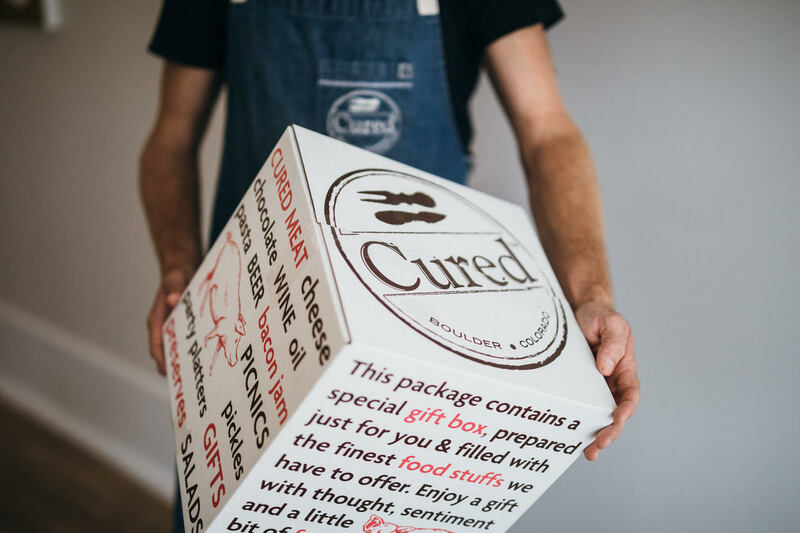 Read the inspiring story of Cured, a small fine foods shop that grew its online presence with the help of WooCommerce, Square, and lots of love. 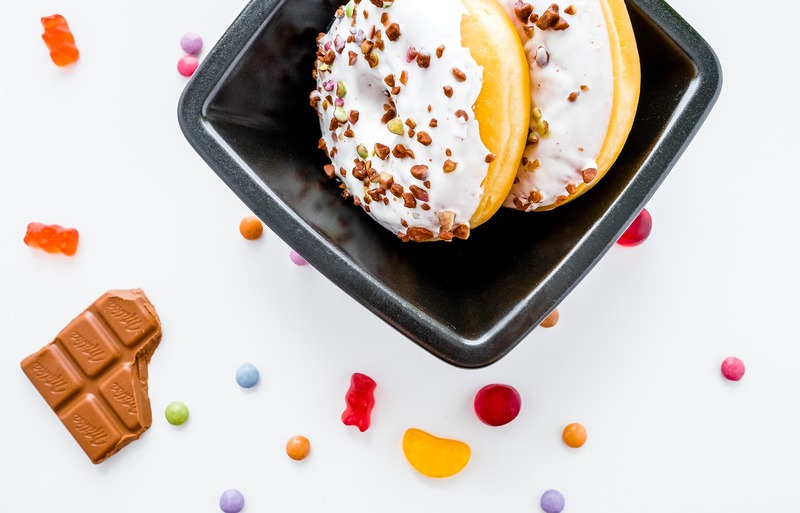 Started by a couple with $2k in savings and a love of worldwide snacks, Universal Yums rose to fame and glory nearly overnight. Read their story here. 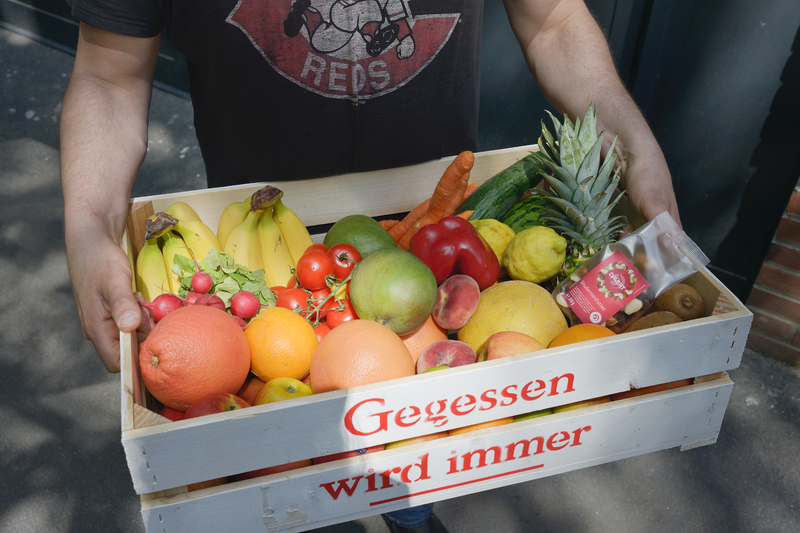 Read the story of Gegessen Wird Immer, a Berlin-based startup using WooCommerce to sell fresh, healthy and delicious food across Germany. 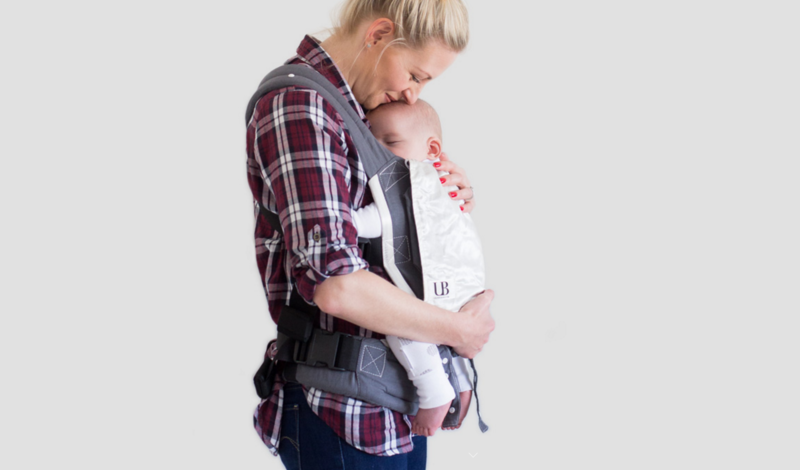 Shannon recognized an opportunity from her frictional experience trying to find a suitable baby carrier online, and built a beautiful business to serve new mums with a happy solution. Learn how Egle, an entrepreneurial mother of two, transitioned from a 9-5pm office job and long commute to working from home, and how eCommerce was the game changer in her pursuit of happiness and starting her own business. Over 500 billion paper, styrofoam, and other single-use cups are used globally each year. 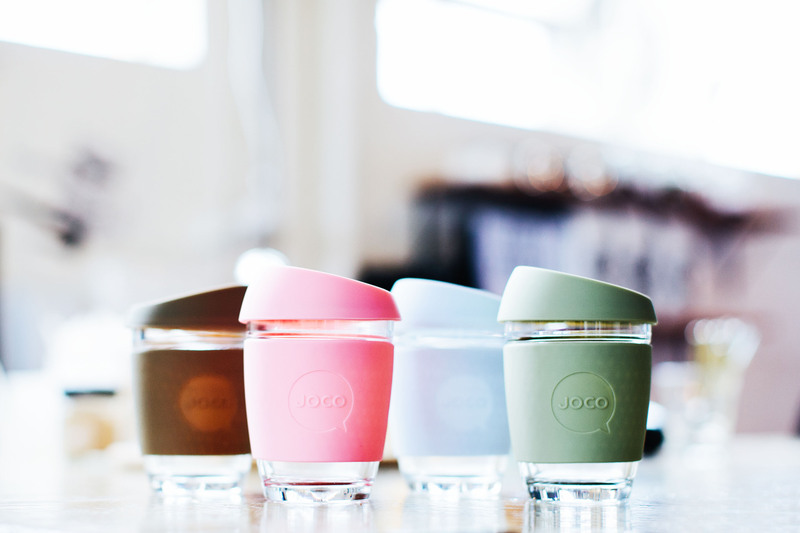 A group of friends in Torquay, Australia were baffled by this wasteful behavior, and so JOCO Cups was born. 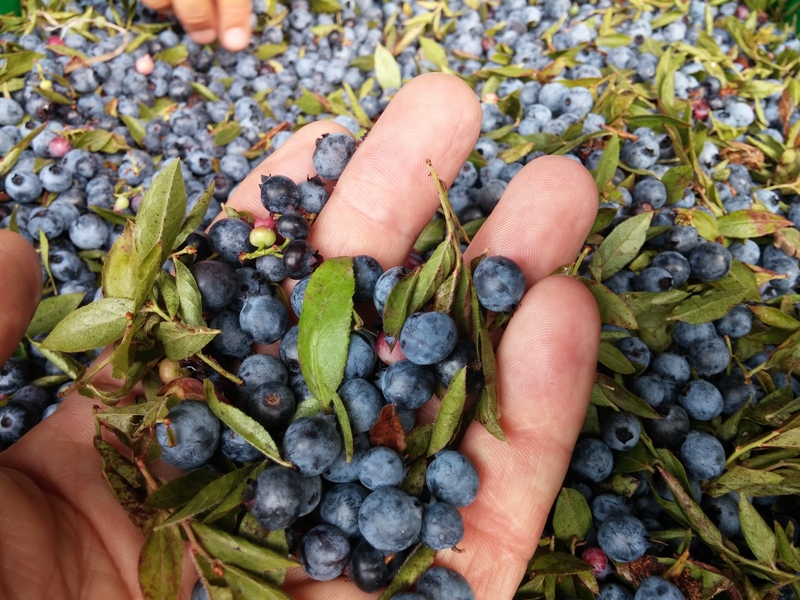 Through a Google search, fortuitous friendship, and thinking outside of the box, Michael discovered that using WooCommerce for his allocated boutique wine sales would save him $4,000 a year. Ka-ching! With backgrounds in marketing and web development, Nick and Erick went with an online rather than brick and mortar store to play to their strengths. Today, they're changing the world one good night’s sleep at a time with HIBR, the mattress designed for athletic recovery. 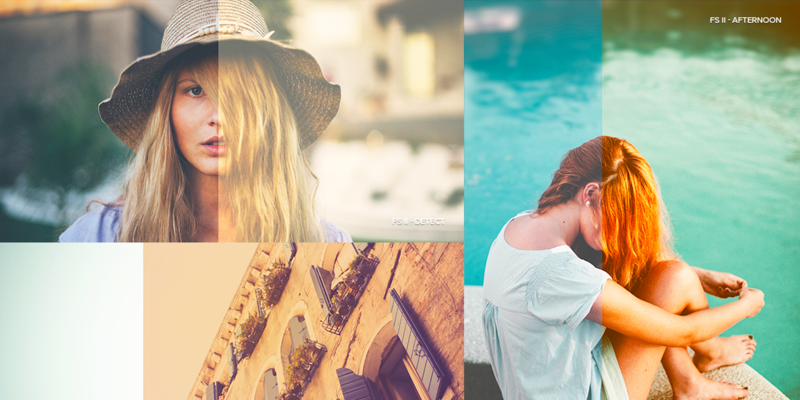 Mike Moloney sells "Instragram-style filters for professionals to use in Photoshop" – here's how he moved his business from Envato to WooCommerce and took charge of his store. Pro4mance didn’t just want to make products and sell them — they wanted to build a community for athletes, who could interact and benefit from using a product range that was specifically developed for endurance sports. WordPress is mostly for blogging, right? Wrong. 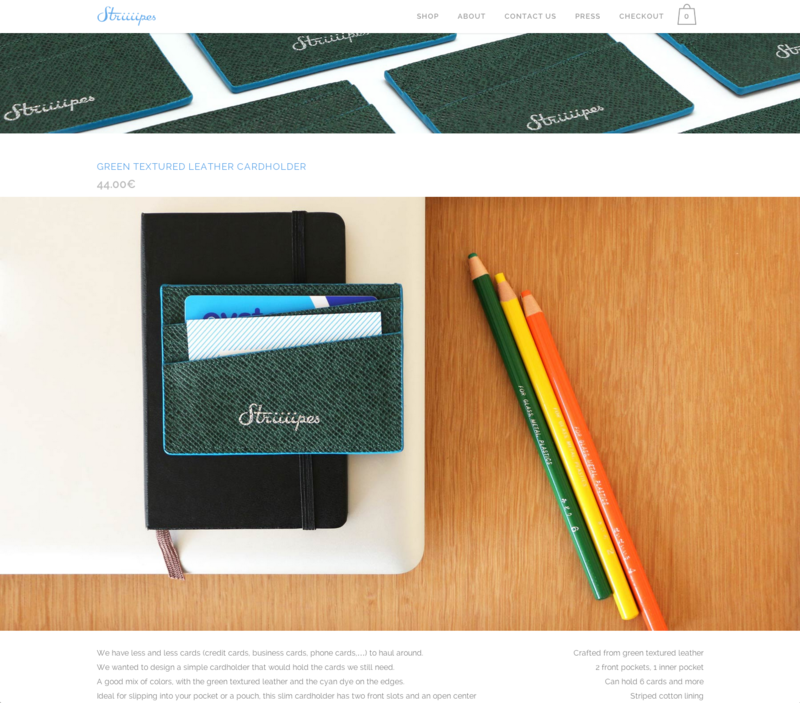 Arthur Lhermitte – a Parisian fashion designer who took the plunge to DIY his eCommerce idea with WordPress and WooCommerce – had his online store up, running, and shipping his products worldwide in under two days. Golf is as old as the hills, so it’s pretty neat when it takes a bold and modern swing with some excellent tech. EM Golf needed a comprehensive booking system for their indoor golf simulator, and WooCommerce helped them score a hole-in-one. WooCommerce is what you make of it. Built on WordPress, it’s the most customizable platform for eCommerce. 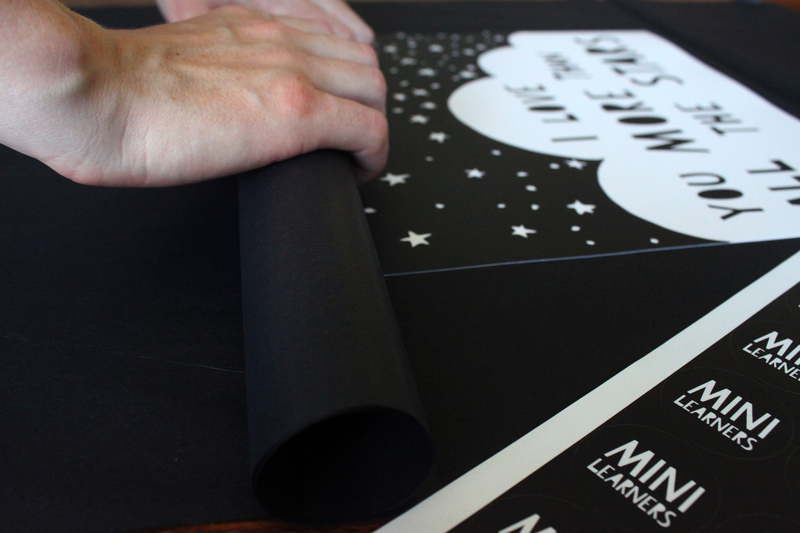 Ready to start something new?